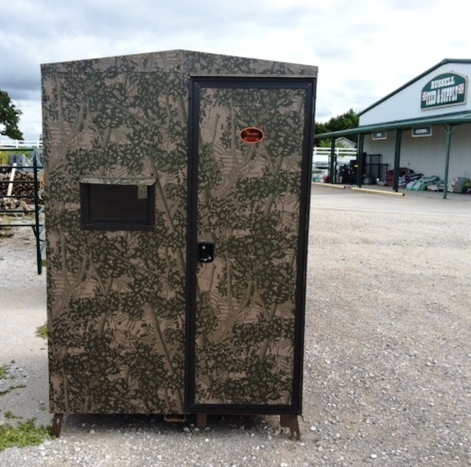 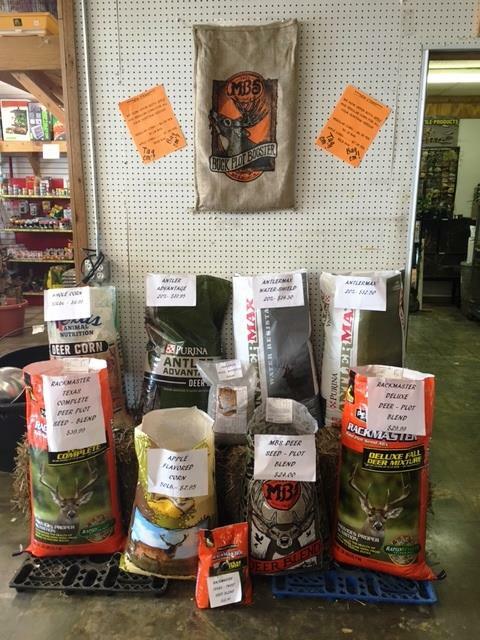 Russell Feed & Supply stores are your headquarters for hunting products! 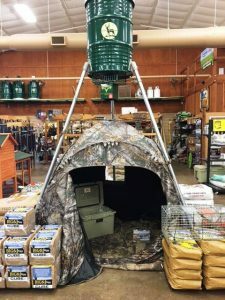 Visit one of our eight North Texas locations today for the best selection of supplies and accessories for hunting season. 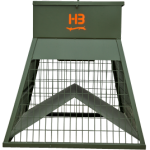 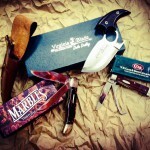 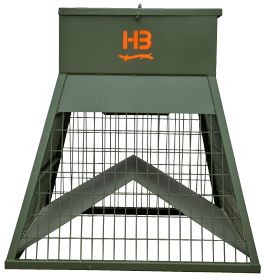 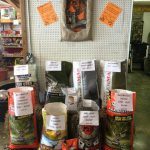 We carry HB Hunting Products and Triple C Feeders, Atascosa, and Dillon Deer Blinds as well as an assortment of hunting knives. 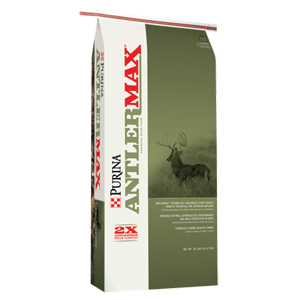 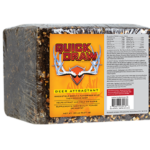 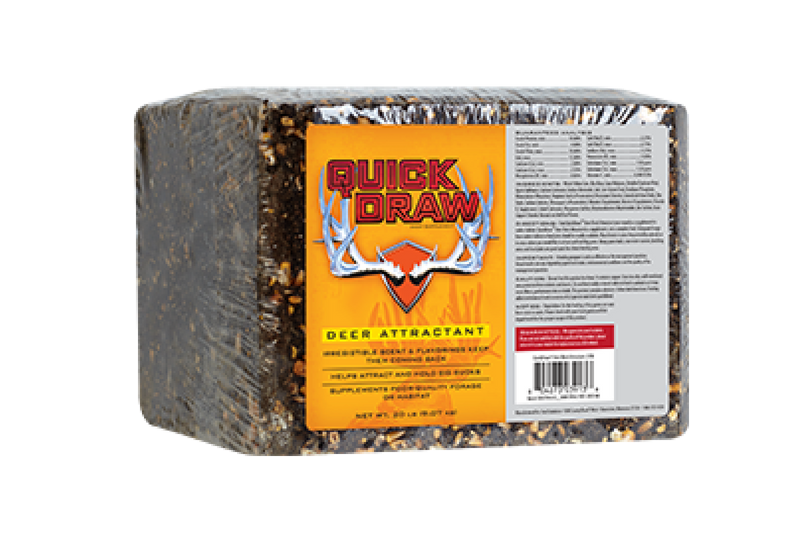 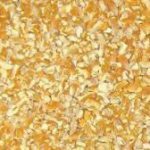 For keeping wildlife such as deer sustained into winter, Russell Feed also stocks apple-flavored and regular deer corn, supplemental feeds and blocks such as RackMaster, Record Rack, Purina AntlerMax and QuickDraw. 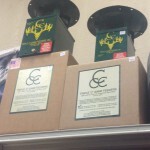 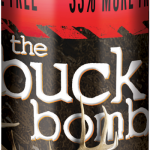 We also carry The Buck Bomb, an easy-to-use scent dispersal system. 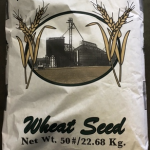 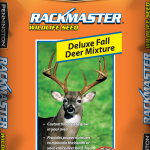 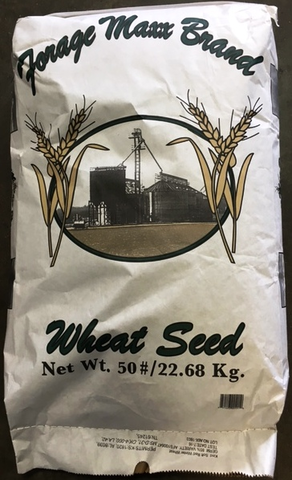 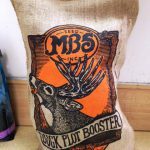 MBS, RackMaster, Forage Maxx and Buck Forage Oat feed plot mixes are also now available in stores— these should be planted in mid-September to ensure the growth of annual grasses and legumes to attract deer, quail, turkey and other wild game. 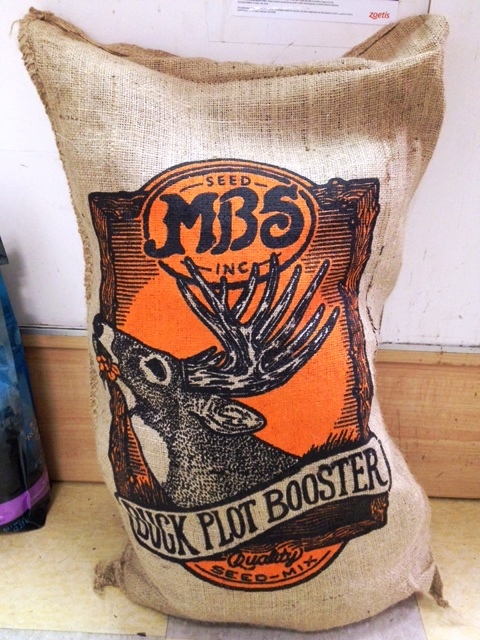 Go here for tips and videos about how to plant your Fall Feed plots. 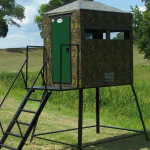 Please note that selection varies by location, so be sure to reach out to your local Russell Feed & Supply to see how we can help you this hunting season.